Lowel Light Fixtures including Tota Light, Omni Light, DP Light, V Light, L Light, Pro Light, Soft Light. are the perfect travel companion. Light weight and compact yet rugged. 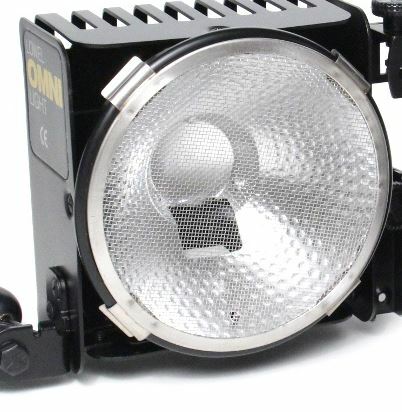 Lowel lights and lighting kits have performed flawlessly for years in the professional film and video industry.